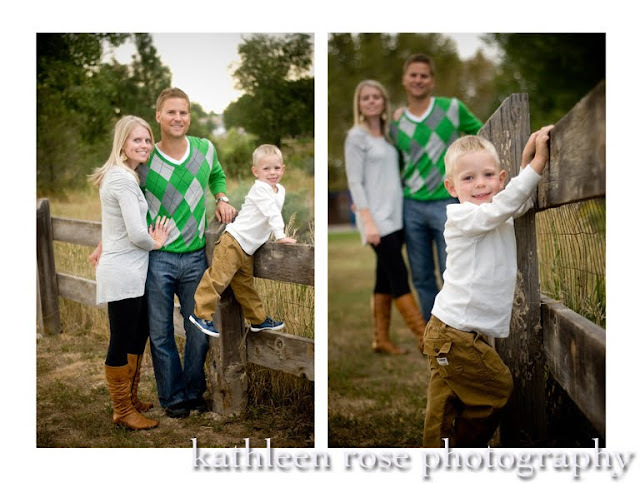 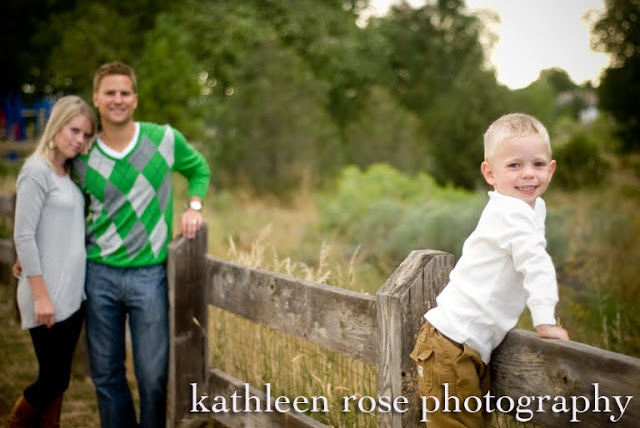 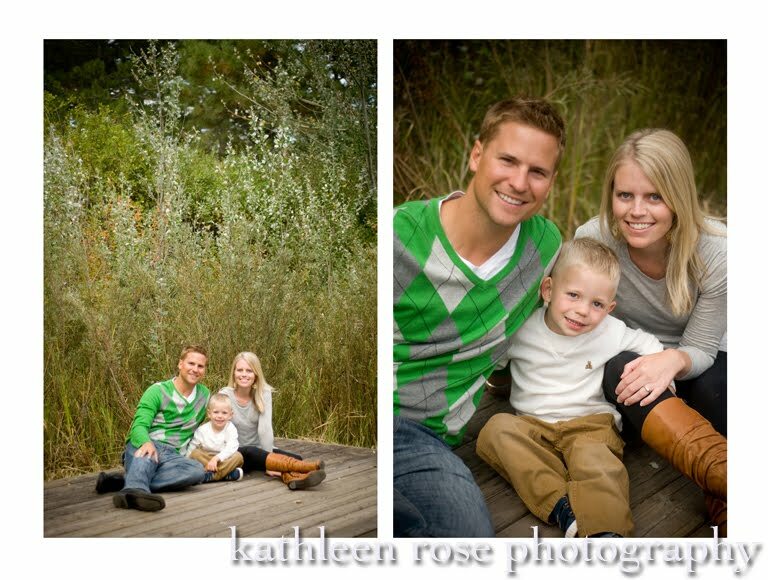 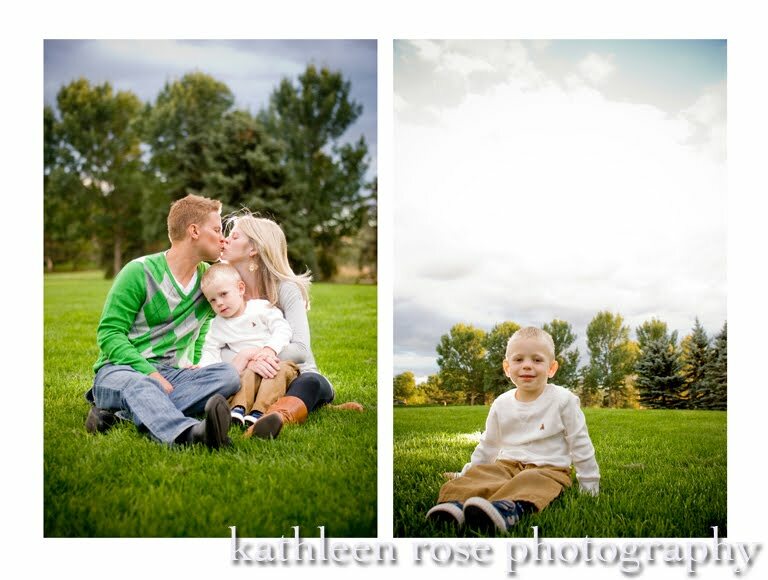 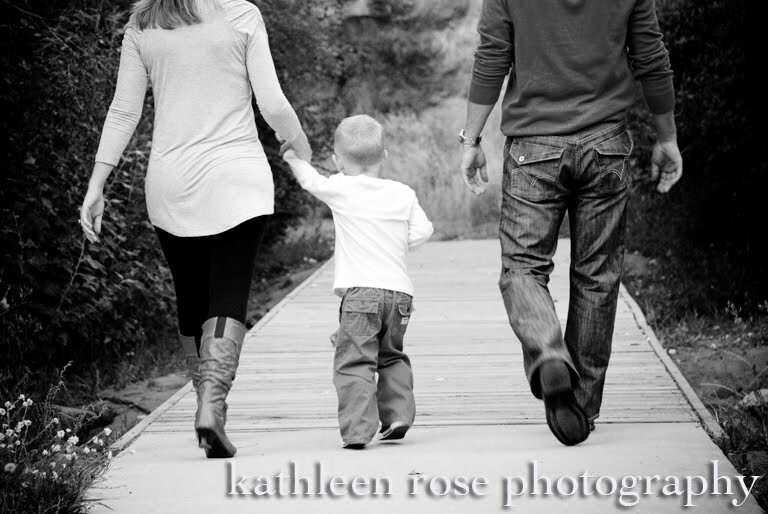 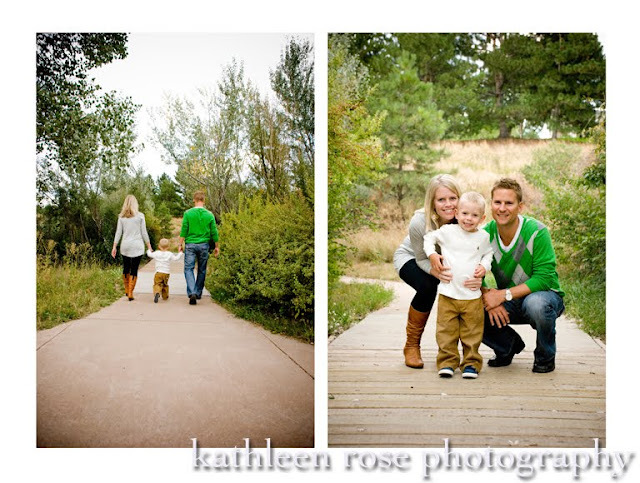 Kathleen Rose Photography Blog: Denver Family Photography | Hudson is three! 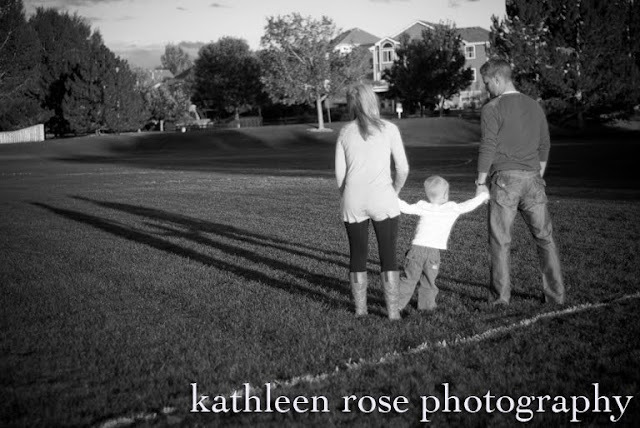 Denver Family Photography | Hudson is three! 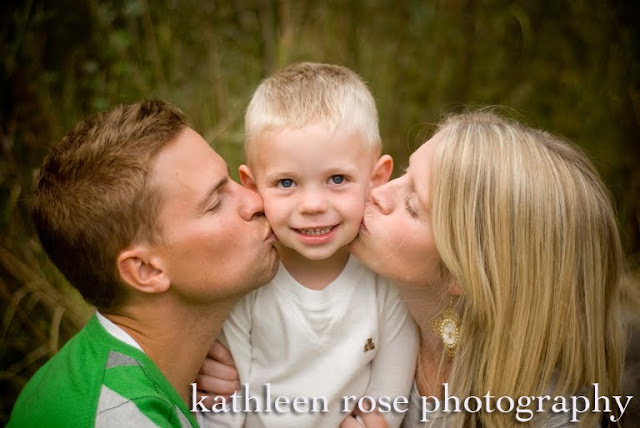 I can't believe this little guy is three already! 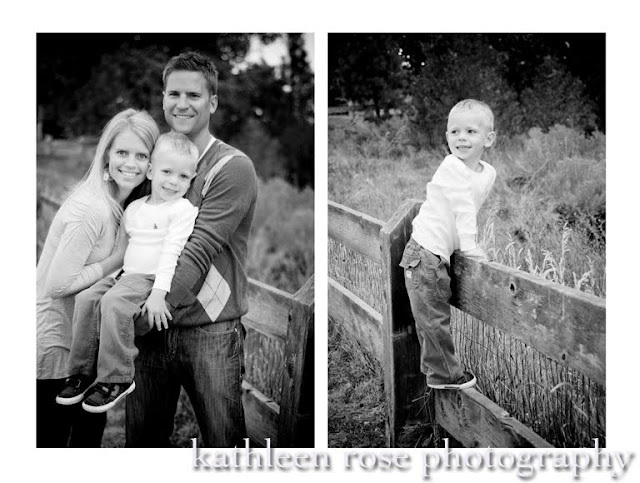 His birthday was actually a few weeks ago and his mom and dad thought it would be a good time for some new family portraits. 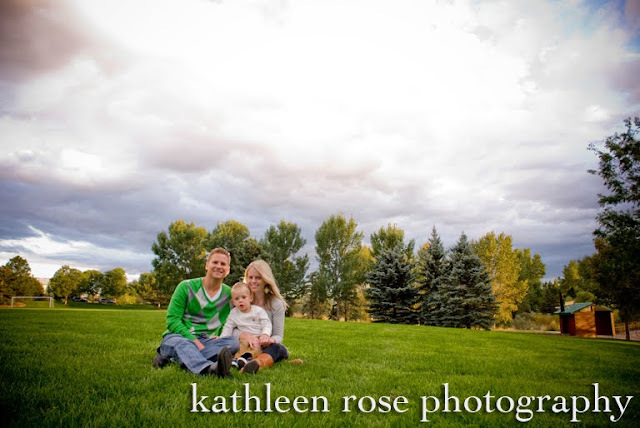 I love that it was a cloudy night - giving us really beautiful, evening light. 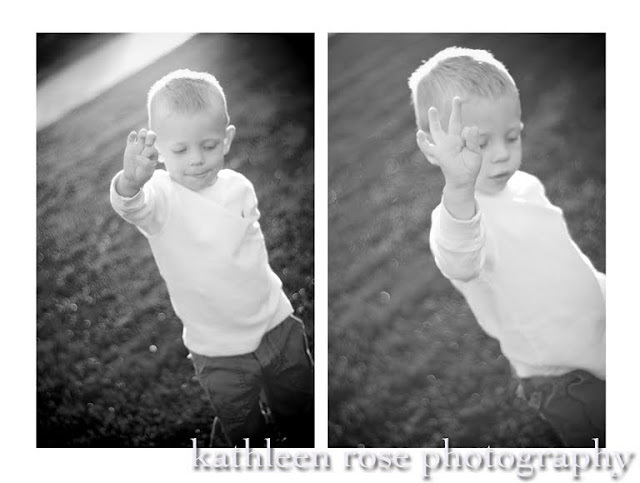 Hudson was happy to pose for me a little bit - but then it was on to play time. 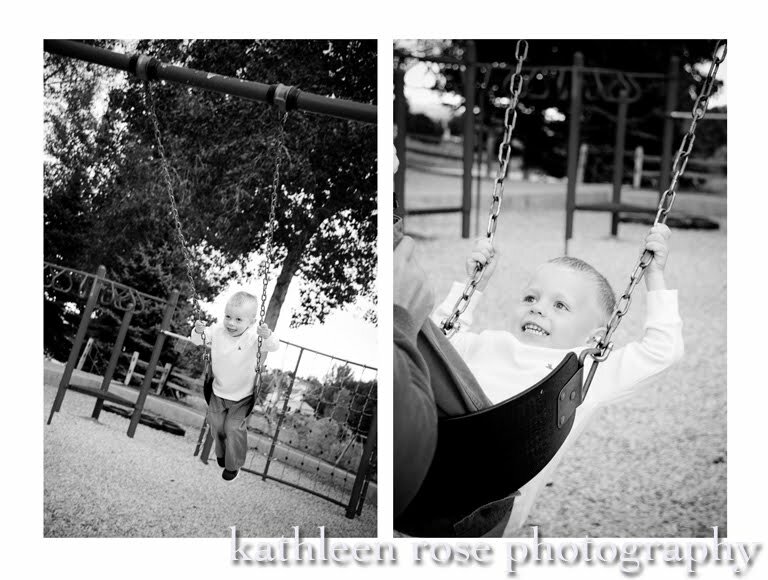 I think he even made a couple new friends at the playground! 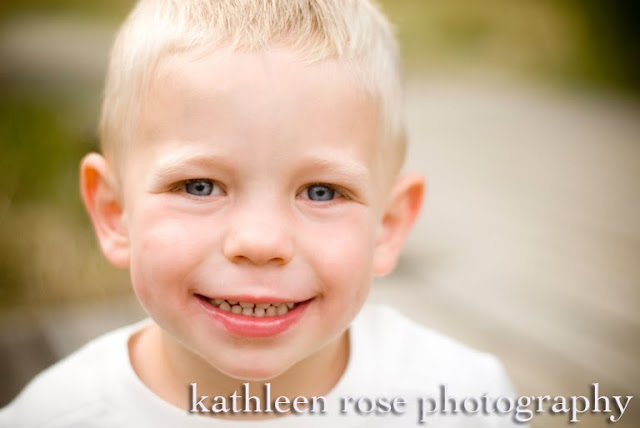 Hudson makes frequent appearances on my blog such as here and here. 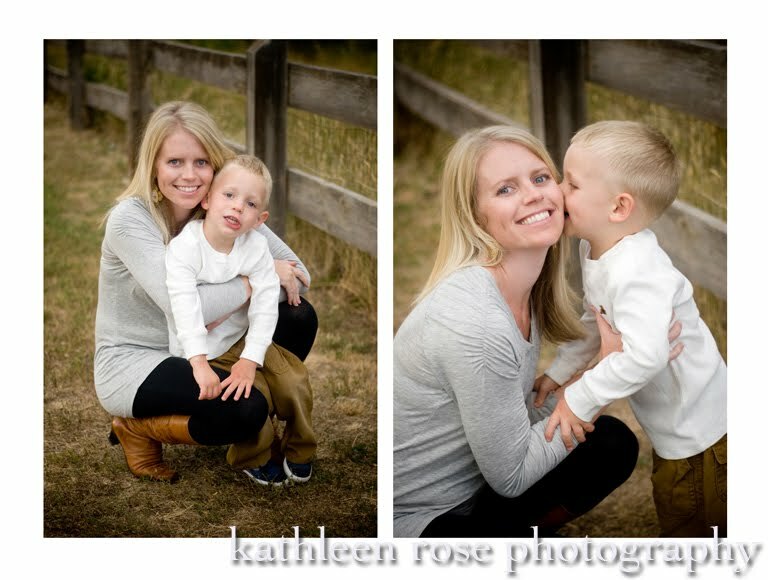 I have been photographing him since before he was born and I love seeing how he changes! 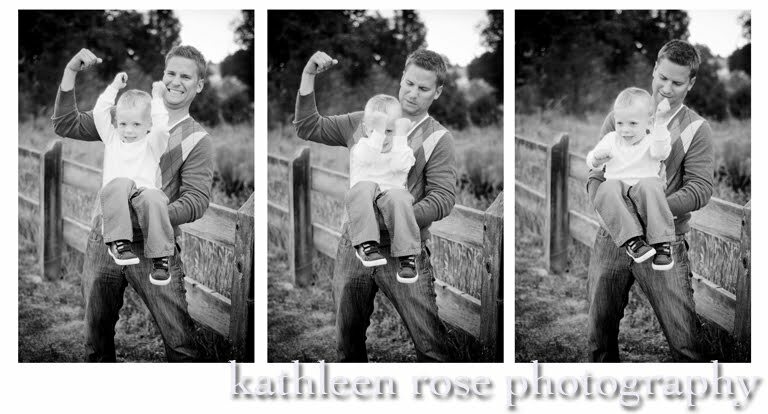 Hudson and dad showing off their muscles! 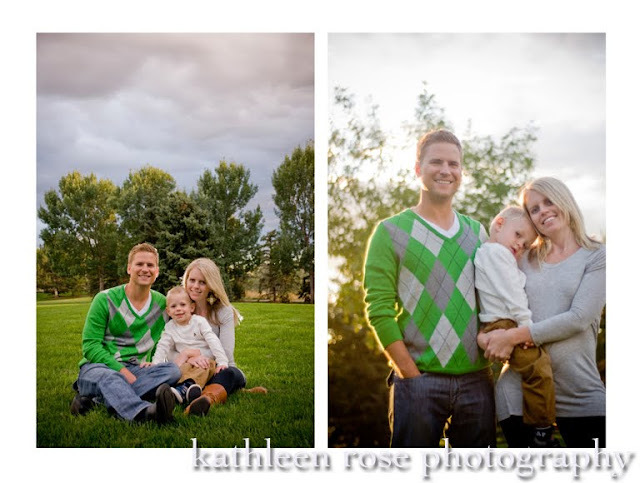 Colorado Newborn Photography | Baby Olivia!